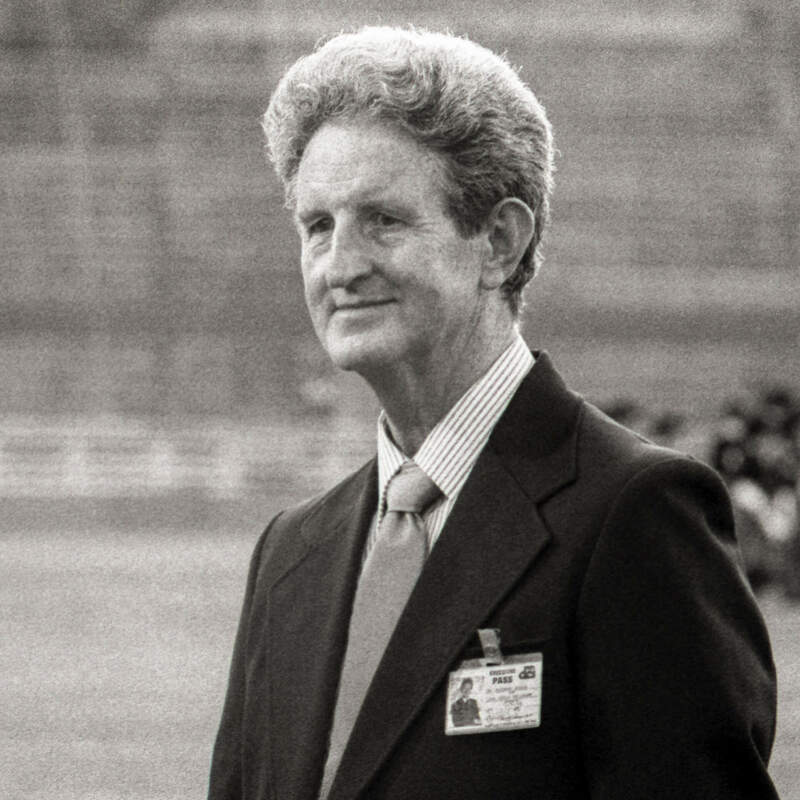 Dr. Bernard Baggs was a drum corps judge for more than 39 years. In 1946, he was recruited to take the All American judges exam, which started his long history with the drum corps activity. Dr. Baggs was the DCI rules congress chairman and advisor to the DCI board of directors. His previous assignments included chairman of the DCI task force on competitions, national caption head for brass and brass judge for the DC1 World Championships. Outside of his involvement with drum corps, Baggs was a band director and school administrator in Bergenfield, N.J. Until his death in 1998, he was still active in the marching band circuit and was chairman of the board of directors of the National Music Bowl program. His contributions to the drum corps activity were many and will be appreciated for years to come.